The weather is getting warmer in Maryland, Virginia, and Washington DC. After a season of having your house closed up tight to the elements, there’s nothing better than opening your windows and doors to allow fresh spring breezes to blow away the stale winter air from your home. But if you have windows or doors that stick, sometimes that’s easier said than done. 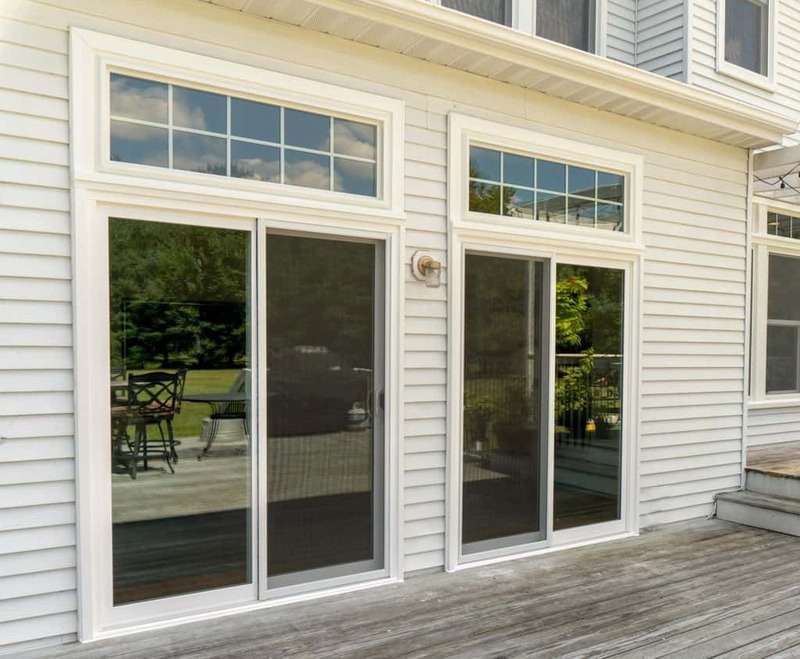 Many homes have a sliding glass door or patio door with a screen door, often leading to the backyard or deck. 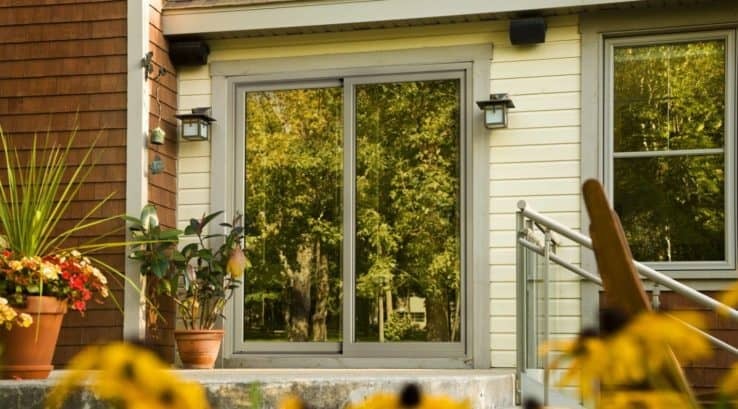 Opening the slider is a great way to allow fresh air into your home. But your sliding door may be difficult to open, whether from age or dirt build-up. There are some simple maintenance tasks you can perform to get your door in working order. A big issue with sliding doors is that, over time, they become more difficult to open. This can be caused by dirty tracks or misalignment. First, tackle cleaning the door. Use a shop-vac to vacuum up the dirt and debris built up along the tracks where the door slides. Use an old tooth brush or flat head screwdriver to get into the small crevices and channels to loosen up any stubborn debris. Once the dirt is removed, clean the tracks with either a general purpose cleaner or dish soap and warm water. After the tracks are rinsed and dry, lubricate the tracks. You can use a silicone spray, which won’t attract dirt like other types of lubricating sprays. For an easy DIY solution, run a bar of soap or paraffin wax along the tracks for smooth sliding. If you still notice the door is difficult to open after cleaning and lubricating, check to see if it’s misaligned within the frame. Most sliding doors have an adjustment screw located at the bottom of the door ends. Turn the screw clockwise and see if the door is easier or more difficult to open. If that makes the problem worse, turn the screw counterclockwise and test it again. Keep adjusting and testing until the door opens easily. After a winter full of snow and wind, your sliding screen door is sure to benefit from a little TLC as well. Remove the screen door and hose it down in your yard with a garden hose. After it has dried in the sun, clean the tracks and rollers located at both the top and bottom of the screen door. The door can also benefit from a light application of silicone spray or paraffin wax/soap. While you’re spending the effort to clean and lubricate your sliding door and screen, you should clean the door glass as well. You can use one of the many commercial window cleaning solutions available. Or mix up your own – add 1/4 cup of white vinegar and two cups of hot water to a spray bottle. For a real sparkle to your glass, add in one tablespoon of cornstarch. Wipe the glass with a link free cloth or squeegee. Get your sliding patio doors cleaned up so you can easily slide them open, allowing the warm breezes to air out your home and welcome spring!